The operator of this Cat 320CL excavator top loads core material as part of the rebuilding of the dam. 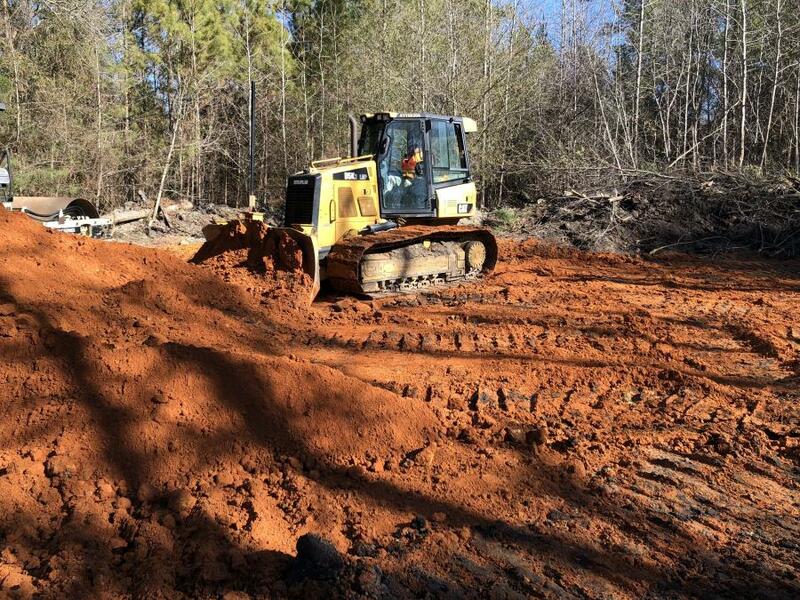 Sun Construction Inc., located in Darlington, S.C., is a privately-owned general contracting company specializing in site construction, concrete and is a supplier of pre-engineered metal buildings. It has been in business for nearly 28 years and is proud to be recognized as the first Nucor Building Systems authorized contractor in South Carolina. Since establishing this partnership with Nucor, a manufacturer of metal building systems, in 1995, the company has been serving the industrial, commercial, warehouse, agricultural and residential markets. Prior to forming Sun Construction, the founder and president, Marshall Flowers, said his career began on his father's dairy farm in the mid-1970s. Later, in 1990, as result of “leaner agricultural times,” Flowers decided to take a management position for a Columbia-based general contractor. Today, the company performs various maintenance, heavy demolition, civil, general construction and pouring of structural concrete for commercial and industrial facilities. Sun Construction Company also completes pre-engineered metal buildings — from foundation, erection through the finished product. The company has performed these services on several notable projects, including serving as the metal building furnisher and erector for the Honda of South Carolina manufacturing facility in Florence County, S.C. Also, the company has performed a number of pre-metal warehouse projects for PolyQuest, North America's largest distributor of PET resins, a leading manufacturer of recycled PET resins and a value added processor of PET scrap streams, also based in Darlington. Sun Construction built 300,000-plus sq. ft. warehouses and manufacturing facilities for the company. According to Flowers, Sun Construction was involved with the foundation work for the first billet welding machine. This new technology is located at the CMC Steel plant in Columbia, SC. One of the company's latest projects is building a 30,000 sq. ft. office complex for Vulcraft, a branch of Nucor Steel, which focuses on the fabrication of bar joist, gerders and decking sheets. “Additionally and most importantly, we pride ourselves by making safety our top priority. We are a member of IS Networld, which holds us accountable for strict training in the scope of work that we perform. This designation is required by several of the industrial companies that we are contracted by,” he said. A testament to the company's commitment to safety was presented last year when Sun Construction was awarded the 2017 National Safety Award, sponsored by Caterpiller at the Con Expo in Las Vegas. 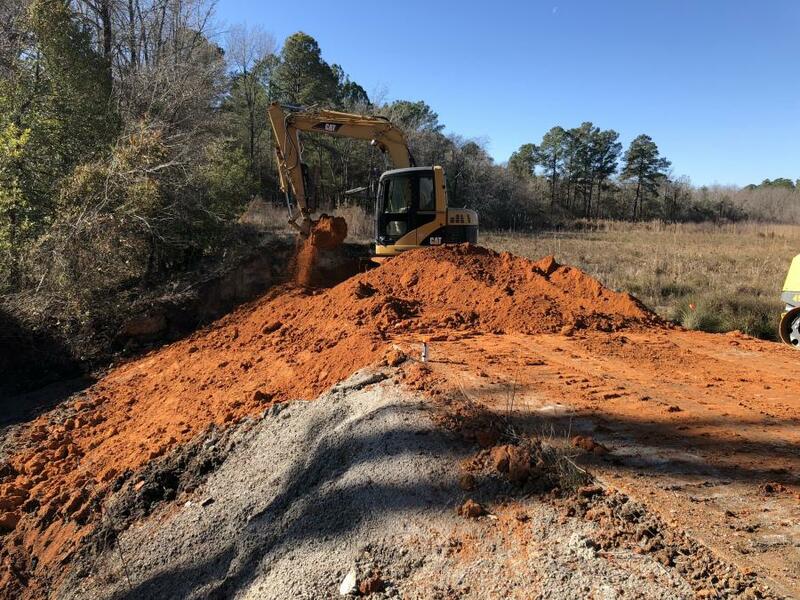 For these and other projects, Sun Construction relies on a fleet of primarily Caterpillar equipment, including Cat 320, 370 and 308 excavators, as well as Cat forklifts, backhoes and dozers. Sun Construction also relies on its dealer, Blanchard Machinery, for parts, machinery and service. “We provide a service at Nucor that requires a specialty loader application probably every other day during the week, and it is necessary that our loader — a Cat 930K —runs,” he said. “We trade this loader every three years. 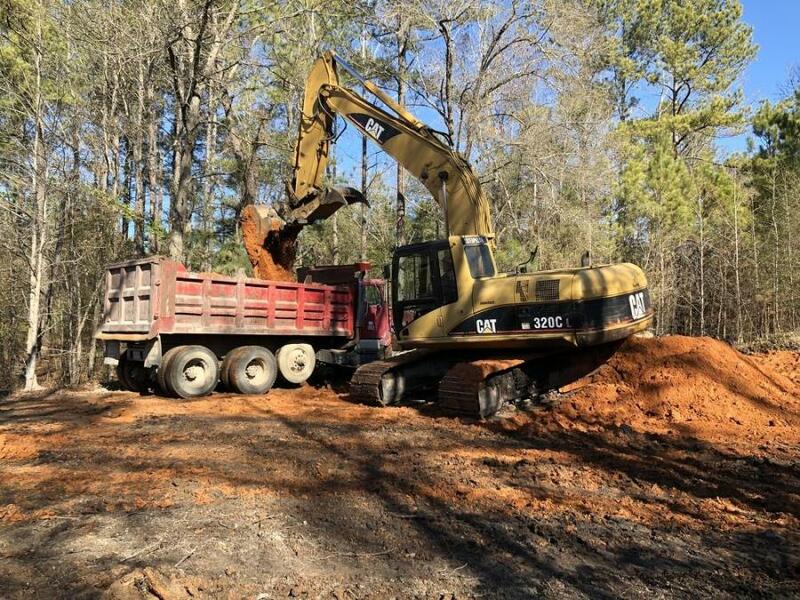 Blanchard does an excellent job of keeping any part that this loader might need because they know it needs to be rolling and ready 100 percent of the time,” Flowers said. The fact that Blanchard Machinery has a facility in Florence right near the company's home base also is a huge advantage for Flowers. 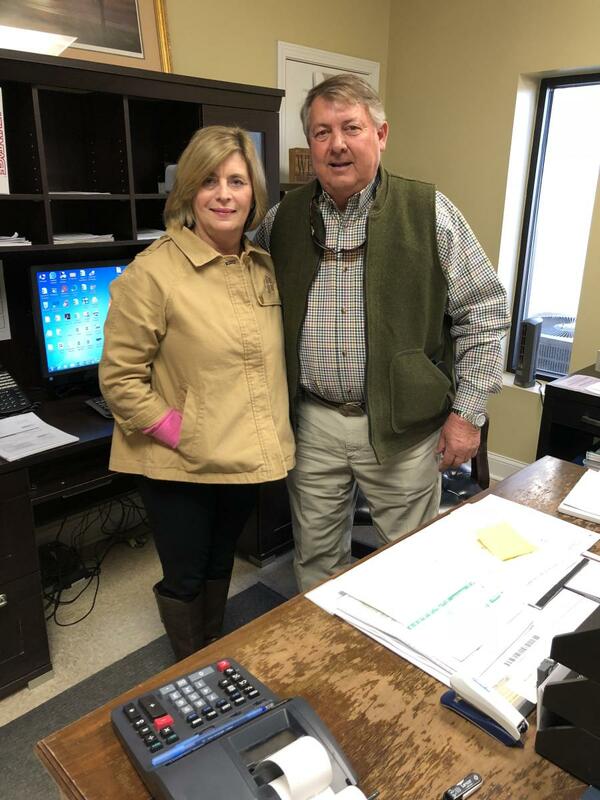 Aside from the prefab metal building business, Flower's son, Wells Flowers, safety/project manager of Sun Construction, has been involved with the company's agriculture division, which consists of a 3,000-acre farm. Flowers' wife, Kathi, also is involved with the business and serves as the company's office manager and records keeper. “She basically keeps us all straight,” Flowers said with a smile. Blanchard Machinery Company's history began in 1952 when the Joseph L. Rozier Machinery Co., a LeTourneau Dealer, moved its operation from the Midwest to central Florida to represent the Caterpillar product line in Orlando. The decision to make the move to Florida was built on the speculation of future growth in the area — speculation that was, of course, fully realized. 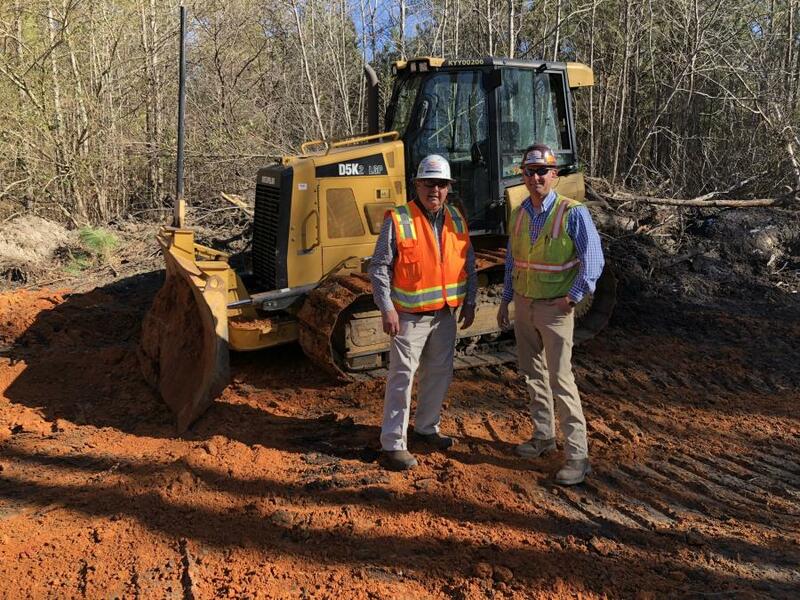 Since then, the Blanchard family has worked hard to earn the loyalty of its customers — providing the highest quality products and services for projects across the state of South Carolina. For more information on Blanchard Machinery visit www.blanchardmachinery.com/Home.aspx.